Control the entire process of creating and finishing quilts. 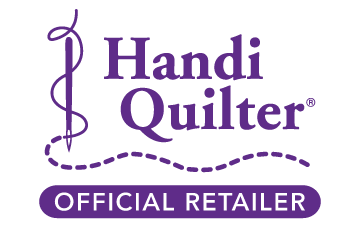 The HQ Avanté provides just the right amount of quilting space for today’s quilters. 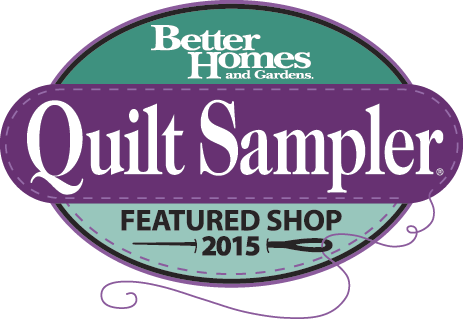 You’ll comfortably be able to quilt heirlooms and gifts for family, friends and charity for hours at a time. Integrated technology and engineering provide the functionality that quilters demand, paired with the smoothest stitch in the industry. This quality product is backed by the HQ warranty and a large network of local representatives.